The Burlington School's signature programs (E-Mersion Term and WOW Week) present classes from beyond the school’s usual curriculum. 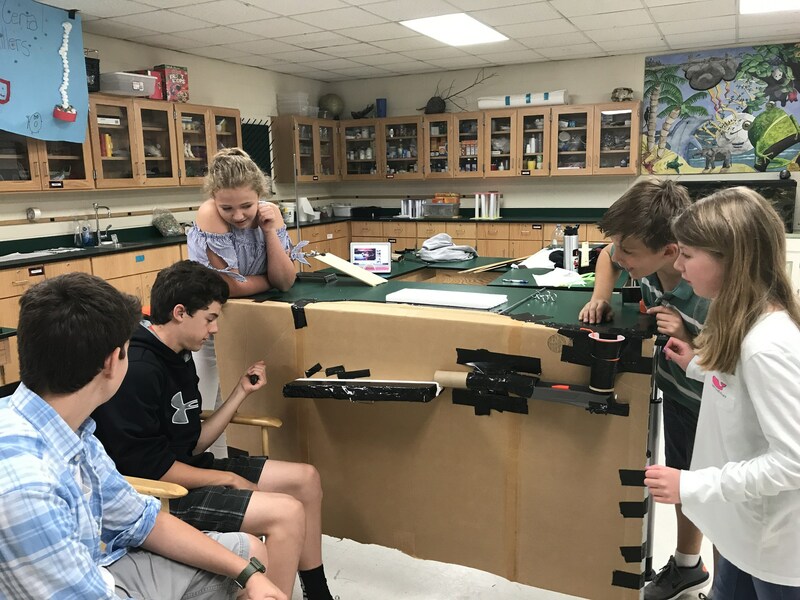 Students engage in experiential learning through travel, project-based learning and hands-on activities in offerings ranging from photography to backpacking, movie-making to carpentry. E-Mersion Term is specific to Upper School while WOW Week is specific to Middle School. The biggest difference is that our Upper School students are offered the opportunity to travel far and wide while our Middle School students stay in Burlington. Students will travel to Bimini in the Bahamas to learn about marine biology from shark experts Jillian and Duncan from Sharks for Kids. Become a part of a national movement of Makers. Create 3D models and electronics kits that you built yourself. Learn one of the most valuable skills for the job market: coding. This course will consist of day trips to several county and state parks in the area. We will spend 3 days hiking trails and 1 day kayaking. 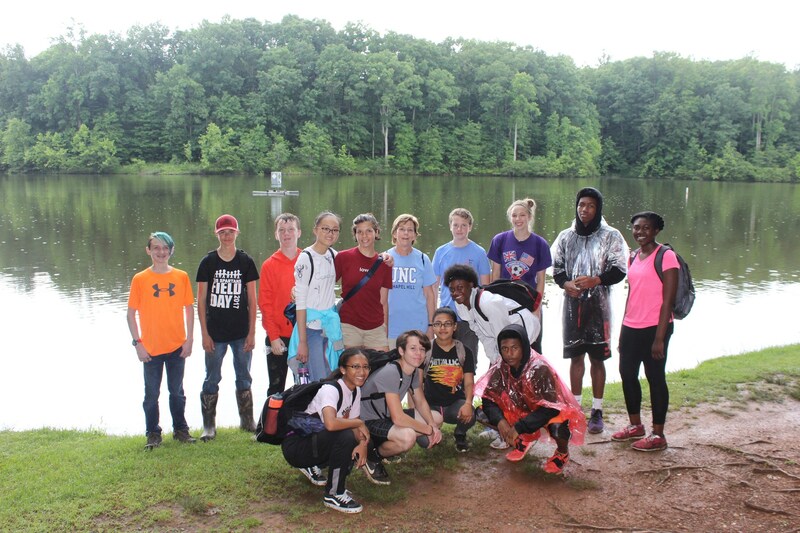 While on the trail, students will check out wildlife while getting in a good workout. Domestic Art: Culinary and Cotton Creations! This class focuses on a variety of life skills used at home. Some of the activities we will explore are crocheting, baking, quilting, and food preparation. Regardless of your abilities, you will learn something new in this class! 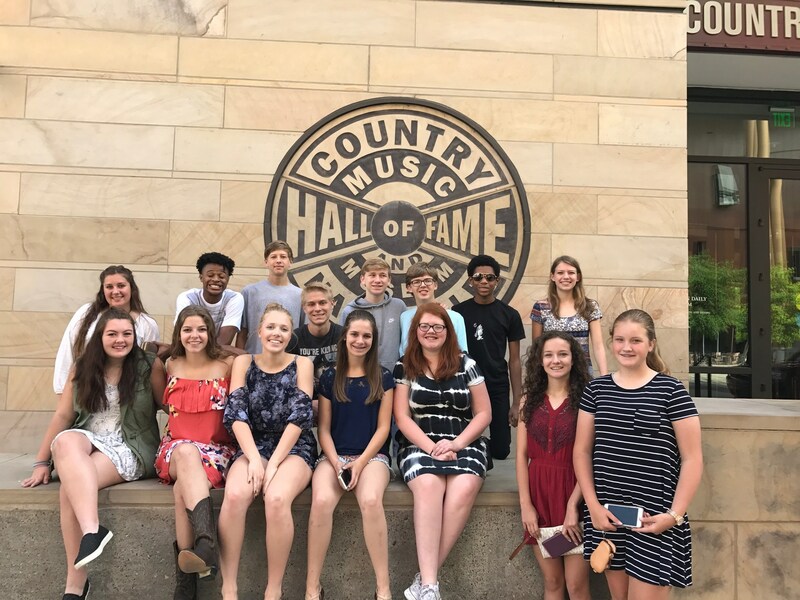 Students will explore all Nashville has to offer, from the Country Music Hall of Fame, to the Cheekwood Botanical Gardens, and possibly visit a college or two! In this class, students learn the Bolly-workout routine where they dance to some of the most catchy and melodious Bollywood numbers. Each 50 minute session (about 4 sessions every day) consists of short and easy-to-follow routines based in our four main styles of dance (Bolly-pop, Pop Bhangra, Village Celebrations, and Classical Conditioning). A class on jazz techniques; students listen to, practice and participate in musical collaboration between students and faculty while exploring components of the Jazz genre.